Perfect opportunity to own acreage near the lake! 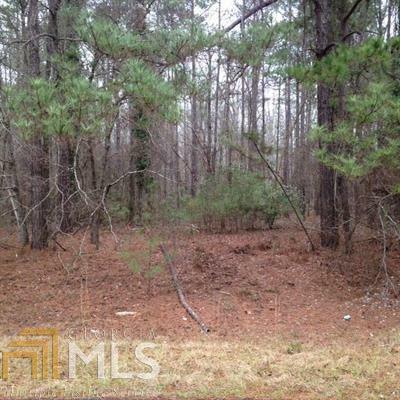 Build your dream home on 13+ acres. Motivated seller!! Bring all offers!! !